Last week I once again had the pleasure of photographing the delightful food created by D’Amico’s Italian Restaurant & Pizzeria, this time at their newly opened Howlong venue. 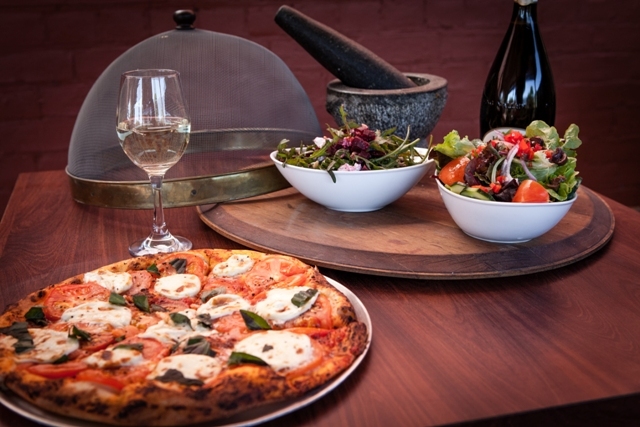 Pizza, fresh salads and gelato were on the menu along with an impressive selection of local wines and the famous D’Amico’s hospitality! Not only am I looking forward to seeing their website filled with fabulous, mouth-watering food, but am looking forward to going there for dinner next week! 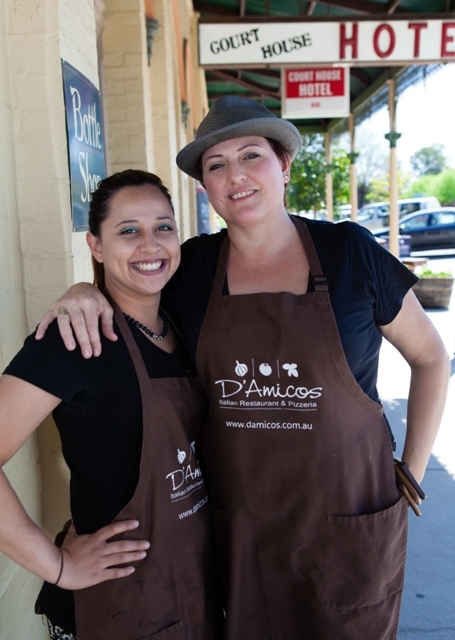 D’Amico’s Howlong Restaurant is in the Courthouse Hotel on the main street.